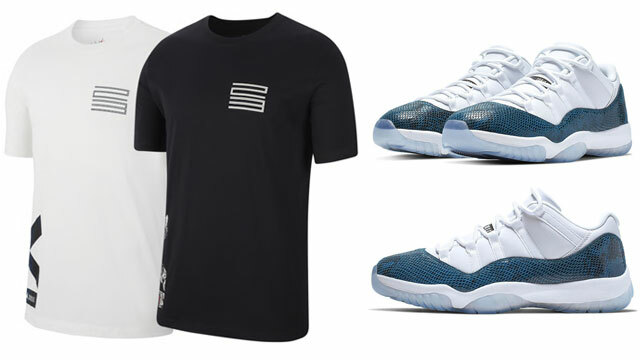 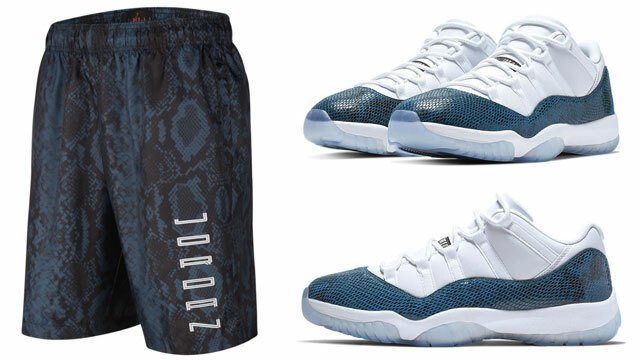 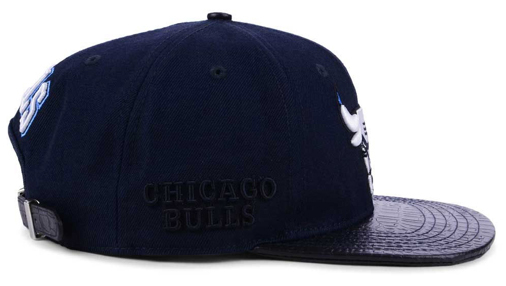 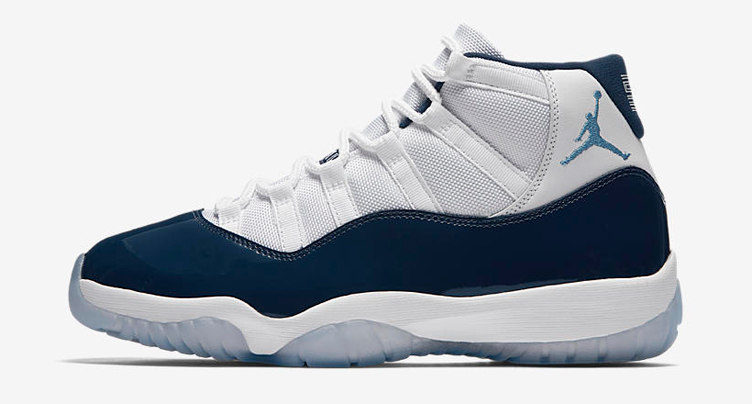 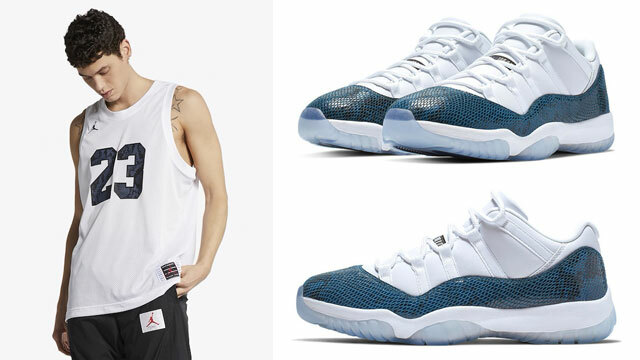 Perfect for pairing up with the Air Jordan 11 “Win Like ’82” shoes is this new navy and sky blue Chicago Bulls Sneaker Hook Cap from Pro Standard to match the Midnight Navy kicks. 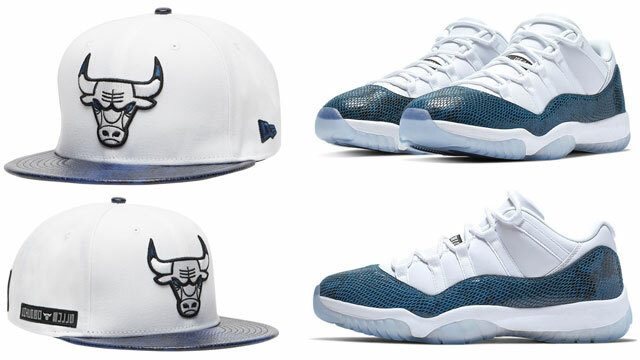 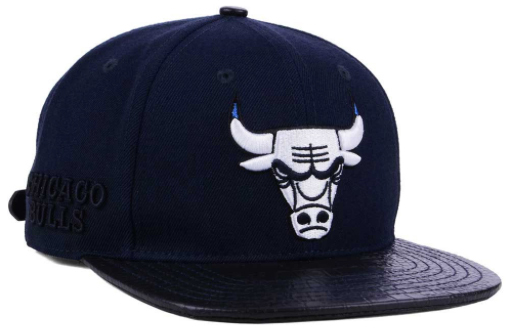 Part of a new collection of sneaker hook hats that Pro Standard has dropped to match some of the latest Air Jordan Retro releases, this particular colorway mixes navy, white and sky blue to match the “Win Like ’82” shoes, with Bulls branding on the front, back and side, plus leather brim for premium spin and strapback closure for an adjustable fit. 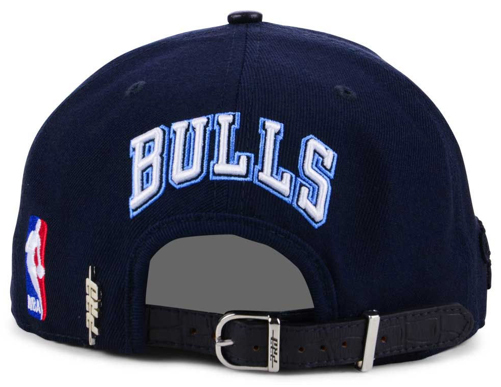 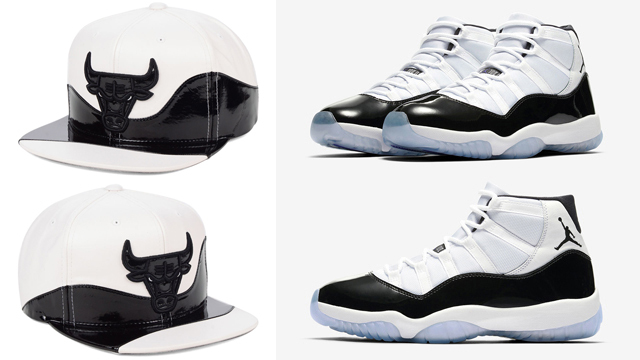 The Chicago Bulls Pro Standard Sneaker Hook Cap is available to buy here.